The neo-Gothic Basilica of San Sebastian is the only all-steel church in Asia, and probably the first pre-fab steel church in the world. The minor basilica was consecrated in 1891, three years after its groundbreaking. It is said that Gustav Eiffel was involved in the design of the basilica . 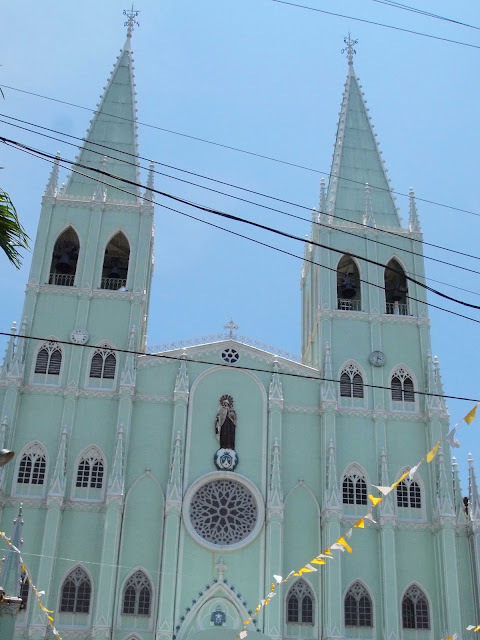 The church was declared a National Historical Landmark by the Philippine government in 1973, and is under the tentative list for designation as a UNESCO World Heritage site.